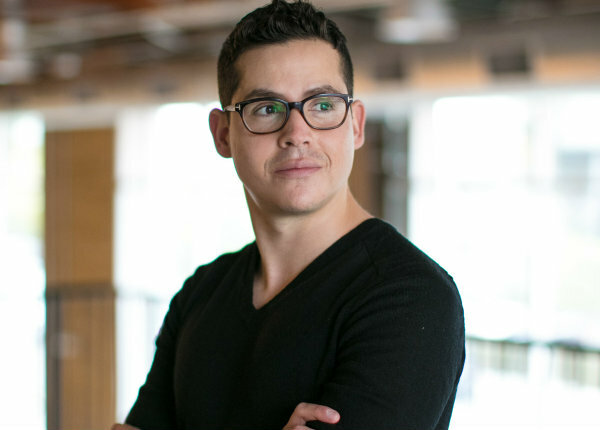 De la Maza comes to Deutsch from R/GA, where he served as director of U.S. content production, leading all broadcast work for global brands including Samsung, Google, Nike, The Ad Council, Netflix, eBay, Quaker and Beats by Dre. He’s produced high-profile work including the short films Love Has No Labels and Rising for the Ad Council, and the four-part Hear What You Want film series for Beats by Dre. Throughout his career, he’s produced work that has won top accolades, including the Emmy for Best Commercial bestowed upon Love Has No Labels in 2016, Grand Clios, Grand Prix at Cannes Lions, and awards at the One Show and Webby competition. Prior to his work at R/GA, he helmed integrated projects at David&Goliath and Conill/Saatchi & Saatchi as a digital producer.